The Nisei Week Hospitality Committee will present a Hawaiian luau and opportunity drawing on Saturday, March 4, at Los Angeles Hompa Hongwanji Buddhist Temple (Nishi), 815 E. First St. in Little Tokyo. Cocktails at 5:30 p.m., dinner at 6 p.m. and entertainment at 7 p.m.
Funds raised from the luau will be used to offset expenses the committee incurs when hosting the visiting delegations from Hawaii and San Francisco during the annual Nisei Week Japanese Festival in August, according to Leighton Hashimoto, Nisei Week Foundation president. Serving as emcees will be Tamlyn Tomita and Helen Ota. 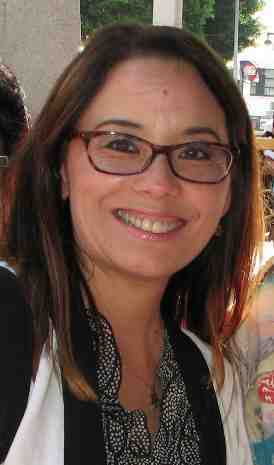 Tomita, a former Nisei Week queen, has extensive acting credits, including the TV shows “Berlin Station,” “Teen Wolf,” “How to Get Away with Murder” and “NCIS: Los Angeles.” Ota, a former Nisei Week first princess, is a singer and actress known for her work with the Grateful Crane Ensemble and Cold Tofu Improv. Entertainment will be provided by Hula Halau O’ Lilinoe, which was founded in 1981 by Sissy Lilinoe and Lincoln Kaio in Carson. 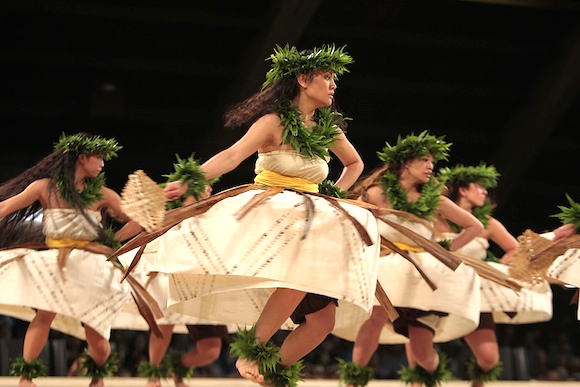 In addition to hula, the students study the Hawaiian language, arts and crafts, hula implement making, lei making, lauhala weaving, and kapa beating and dyeing. The goal is to teach the students that hula is a way of life and to share the culture with everyone. Food will be provided by King’s Hawaiian. There will be vendors, a shaved ice truck, a silent auction, and a drawing with $500 as the grand prize. Drawing tickets are $2 each and winners need not be present. If you cannot attend the luau but would like to purchase drawing tickets, make checks out to the Nisei Week Foundation and mail to 1262 W. 166th St. #2, Gardena, CA 90247. Checks must be received by Monday, Feb. 27. Luau tickets are $35 for adults, $15 for children, $400 for corporate tables. Mail-order deadline is Friday, Feb. 24. 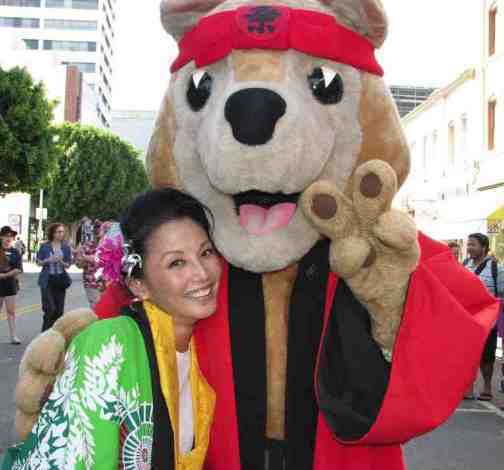 Make checks payable to Nisei Week Foundation, a 501(c)(3) nonprofit organization, and mail to Nisei Week Hospitality Committee, c/o Fukui Mortuary Inc., 707 E. Temple St., Los Angeles, CA 90012. Most donations are tax-deductible. To reserve tickets after the mail-order deadline or for more information, call Joy Hutter at (562) 230-7638 or email [email protected] Walk-ins are welcome but tickets at the door are subject to availability. For more information on the festival, visit www.niseiweek.org.